If you don’t want any unsightly silver amalgam fillings in your mouth, then our expert team of cosmetic dentists in Perth and Edinburgh can replace them with beautiful white fillings that match your teeth. When cavities or decay cause a hole to develop in a tooth, a filling is required to fill that hole in and protect the tooth from further damage. It used to be that silver amalgam was the first choice for a filling. Silver amalgam is a silver based filling, mixed with mercury and other metals, including copper, tin and zinc. It is often used because it is cheap to produce and long-lasting. But it can be very unsightly, and it’s often obvious that you’ve had a filling if you open your mouth to smile or laugh. There are also some health concerns about the use of amalgams in dentistry. If you have an old filling that needs replacing, white fillings are a much more aesthetically pleasing choice. 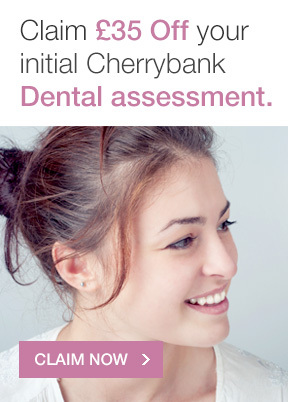 At Cherrybank, we can advise on the removal of silver amalgam fillings and the replacement with a white filling. If we can’t remove the filling for any reason, there are other treatment options to help ensure your mouth looks as natural as possible, including porcelain crowns and veneers. Today white fillings are a much better choice if you have any tooth decay or cavities which need covering up and protecting. They can be colour matched to your teeth. A composite white filling is made up of a mix of glass, quartz, silica and other ceramic material added to a resin base. 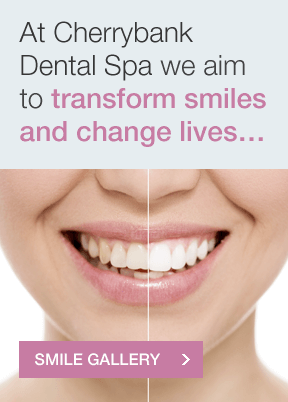 We can match this composite to the colour of your own teeth, to create a natural look. They are stronger and more durable. New technology and the mix of materials we use to make the ensures that they can last longer than traditional silver fillings. They can be bonded into place. We can bond the white filling material into place in and around your teeth, so less drilling is required. They can boost your confidence. Because white fillings are so natural looking, they can give you the confidence to laugh and smile again, as unlike a silver filling, they are barely noticeable. 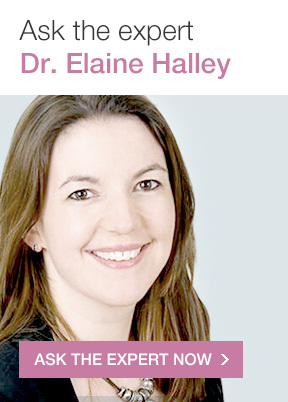 Whether you need a new white filling or would like to replace an old silver filling with the new tooth-coloured variety, Dr. Halley and the team at Cherrybank Dental Spa can help. 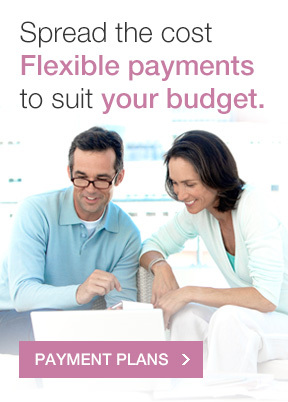 We keep the costs of white filling as low as possible, starting from just £146. 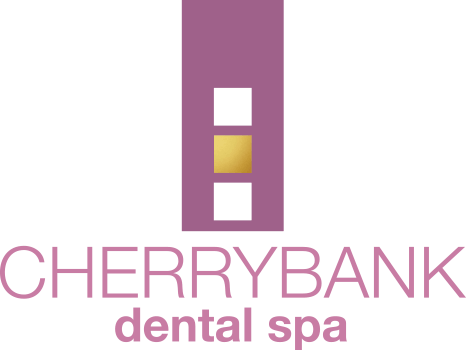 Just contact Cherrybank Dental Spa today to learn more about how white fillings can improve the look of your mouth. Prof. Graham Jackson, Ph.D., F.F.S.Soc., M.S.B. C.Biol., B.Sc.